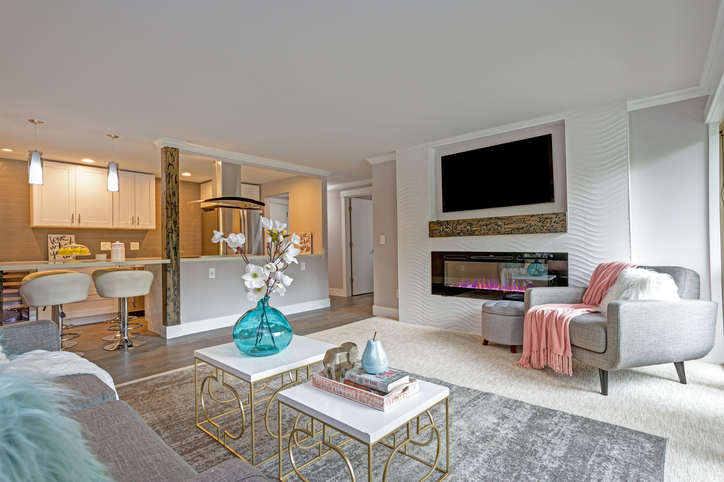 Staging is an important step in the home selling process because it makes the living space more desirable to buyers. The statistics of The National Association of Realtors® (NAR) reveals that 62% of staged homes are sold faster. Staging highlights the best features of the property in order to make the exterior and the interior of the home appealing in pictures and in real life. When you’re scheduled for a viewing, be especially meticulous when it comes to cleaning the home. Wipe down the surfaces of appliances, run a vacuum in corners you tend to ignore, get rid of pet carriers and others items that may emit unpleasant odors. Your home must look welcoming and clean to make buyers want to live there. space in your home and make everything seem bigger. Get rid of one too many items lying about – knickknacks on occasional tables, juicers and cereal boxes on kitchen counters, unusual home décor and accessories, toys left out in the open, and personal hygiene products on your bathroom vanity. Prospective buyers tend to inspect every part of a home. Even if they’re not supposed to, buyers will sometimes pull open cabinet drawers and closet doors. It’s best to empty the junk that accumulates in drawers and keep stuff inside your closet neat. Buyers are more likely to buy a home if they can see it as good fit for their wants and needs. NAR’s data shows that 77% of home buyers can better visualize themselves living in a staged home. Therefore, take down family pictures or souvenirs of travels or camping trips. You may find your collection of ref magnets cute, but it may prevent potential buyers from imagining your home as their own. In addition, remove unique décor such as taxidermized animals, or religious artifacts or art pieces. Make your home appeal to more people by keeping everything as neutral as possible. If your walls are not a shade of beige, grey, or white, you should consider giving your home a new paint job. Buyers might not appreciate the bright shade of yellow of a room, whereas, a neutral color tells potential home buyers that they can customize the space to their liking. This rule applies to home accessories as well. Replace quirky shower curtains and beddings with bold patterns with something more muted. A cooler, more neutral vibe exudes a light, welcoming feel akin to an upscale hotel. 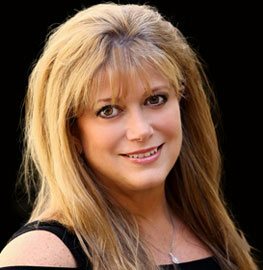 If you have a home for sale in Gulf Port, Biloxi, or other Mississippi Gulf communities, contact Sherry Owen. She and her team will market and sell your property at the best possible price. Get in touch with Owen & Co. LLCat (228) 822-9870 and Info(at)OwenAndCo(dotted)com.